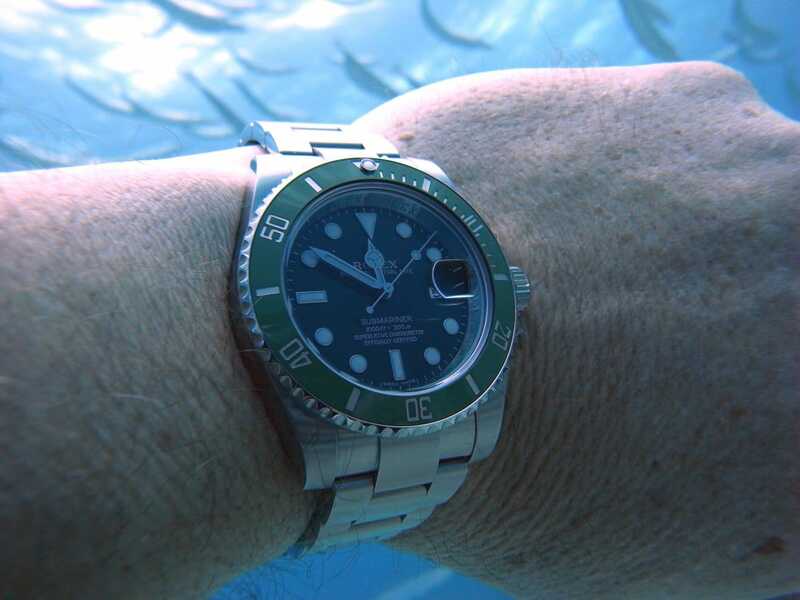 Whether you knock it against a door jamb, temporarily forget it at the bottom of the ocean, or traverse the scorching deserts of the world with it on your wrist, your Rolex can absolutely handle it. This comes as a result of years of research and development, and functional design, that have ultimately made Rolex the most durable luxury watch, in the eyes of many. 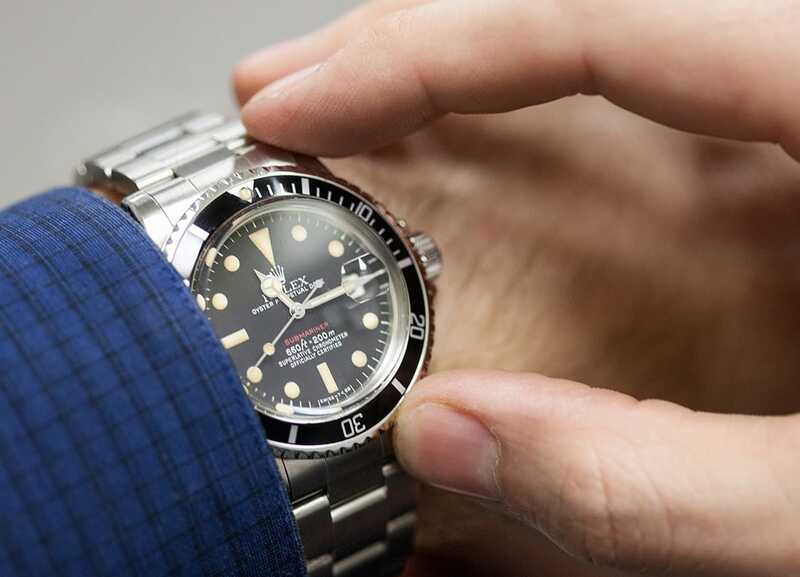 Now, while the average Submariner or even a ladies Datejust can take quite a beating, there are certain measures that must be taken upon purchasing a watch like Rolex, to ensure that your newly acquired timepiece continues to serve you reliably for generations to come. Today we have made a guide for Rolex collectors that includes a few tips and tricks. Through the use of a strategically weighted self-winding mechanism known as a “Perpetual Rotor”, Rolex was able to guarantee that when on the wrist, one’s watch would be constantly winding, thus eliminating the possibility of unknowingly wearing your watch with the incorrect time. This of course is where the name Oyster Perpetual comes from. 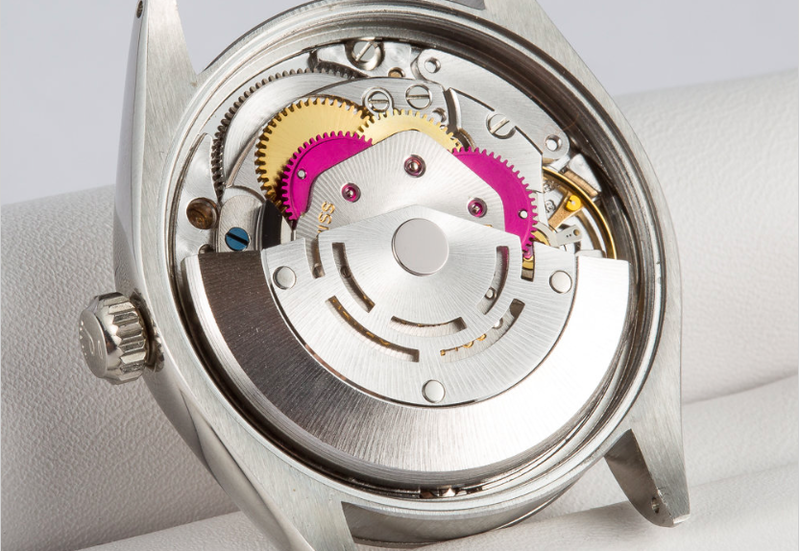 Even though the watch will function perfectly if worn on and off, when left sitting for extended periods, oil in the movement has the potential to congeal, which is why some choose to store their watches in a motorized winder. Luckily, there’s no need to worry about overwinding, as Rolex incorporates a failsafe mechanism which limits the winding of the mainspring, once the watch is fully wound. Although setting the time and date on your watch may seem rather self explanatory, there is one important thing to keep in mind when doing so. If your watch features an independent date setting position on the crown, it’s advised to not change the date if the time is between 9 p.m. and 2 a.m. These are the times that the mechanism that changes the date engage and disengage the gear train, so if the date is set in between these times, you run the risk of breaking off one of the teeth of the mechanism. In situations like these, it’s best to simply advance the time, and then continue to set the date. Without a doubt, the ultimate nemesis of any fine mechanical wristwatch is water and any sort of moisture. Once a movement has either been submerged or exposed to a small amount of water, components can rust, dials can be rendered useless, and fragile parts like hairspring can be destroyed. With this in mind, always make sure to screw down your crown before entering the water, and make sure your gaskets are greased to achieve an air tight seal. 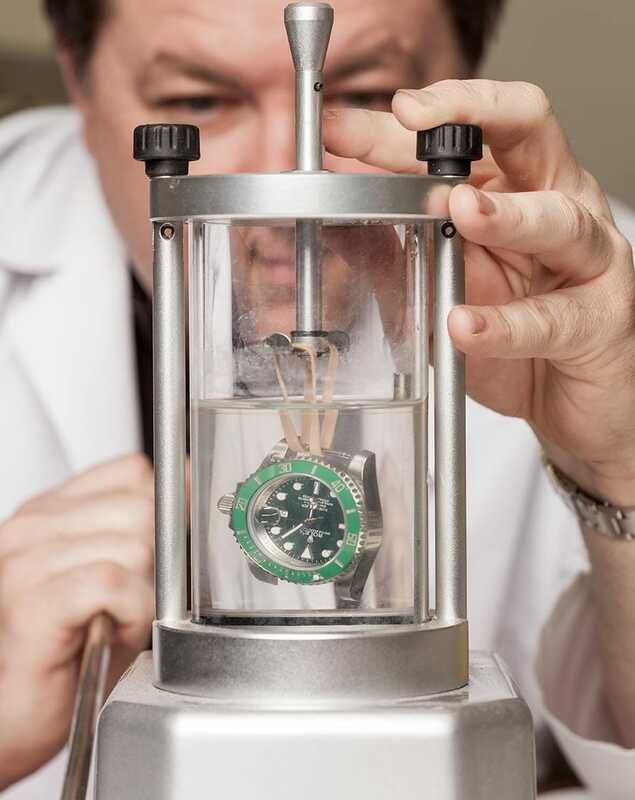 Just like any other complex mechanical device, a watch requires regular service roughly every 3-5 years. Upon taking your watch in for service, the watchmaker will completely disassemble the movement, clean and replace any worn out components, and apply small amounts of oil lubricant. This is a crucial part of watch ownership, as it can prevent existing mechanical issues from having a negative impact on the rest of the movement over time, and increase the overall longevity of a great watch like a Swiss made Rolex.